turpentine: Another green one, roughed out the figure straight away this time. It’s going ot be light, so I will work over this ground to get the lightness that looks right. Only took 20 minutes at most- can’t really do much more with it, even though I’m in the mood to paint. I have been thinking about this picture for over a week. I’m looking at the way skin colour changes, especially in the arm that is supporting this person’s weight. The fingers have pale bits across joints- where the blood is forced away by bone. I also fancy putting pin-cushion distortion on this picture- my glasses cause this effect. Next step is to work-up the tonal range. 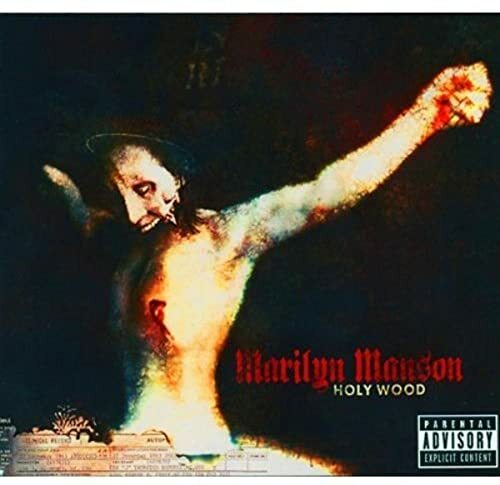 Music– Holywood, by Marilyn Manson. the disc has some interesting pictures- mostly "photoshoped" photographs. He also does paintings, all watery – probably drawing inks, loosely worked up figures, with fluids and smudges. Finally– on the subject of pictures, today is the 20th anniversary of the Chernobyl disaster. The BBC have posted some stunning photographs of (presumably Chernobyl, or my guess the Pripyat area). There is something post-apocalyptic about them, it also seems to evoke a crumbling, once magnificent state. Look ast the pop-up photo galleries, read the captions. You’ll be left speechless.